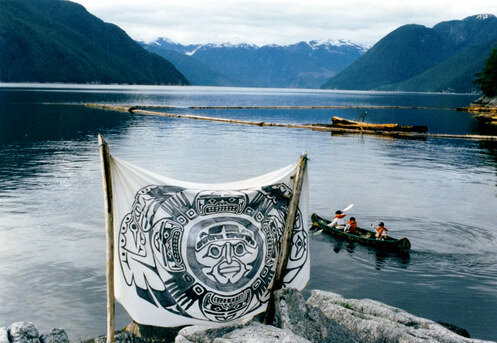 In the 1990’s the Nuxalk Nation engaged in a campaign of direct action, to stop logging on their traditional lands, also known as the Great Bear Rainforest. 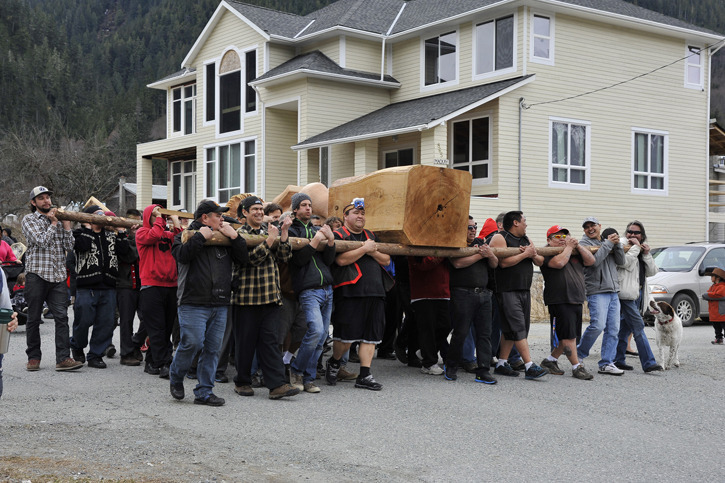 Nuxalk Hereditary Chief Qwatsinas, was at the forefront of this struggle. 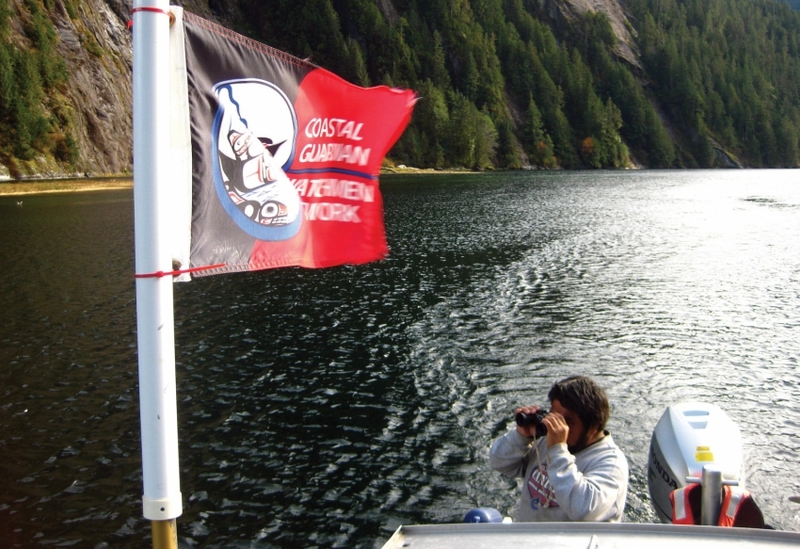 Coastal Guardian Watchmen on the lookout for trophy hunters on the Great Bear Rainforest coast in 2010. Photo by Doug Neasloss with Kitasoo/Xai’xais Nation. Patrolling up and down British Columbia’s coast with binoculars are a group of dedicated First Nations volunteers that boat right up to armed hunters, often American, in their vessels to dissuade them from killing at-risk grizzlies just for sport. 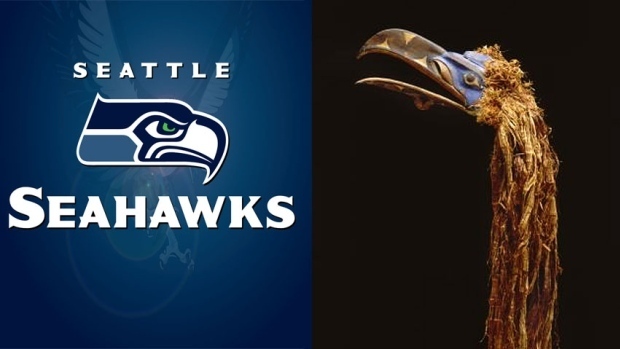 A Super Bowl wager between two art museums in Seattle and Denver may not happen, after it upset the B.C. 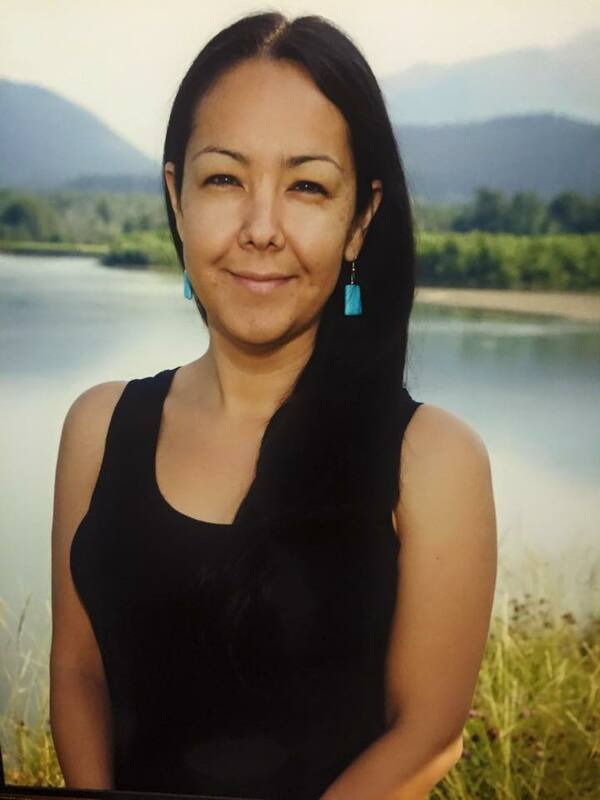 First Nation with a connection to the deal. Nuxalk House of Smayusta banner at Bella Coola, central coast of 'BC'. The Nuxalk First Nation of Bella Coola announced Thursday it is pulling out of the federal review process of Enbridge’s proposed $5.5-billion Northern Gateway oil pipeline.